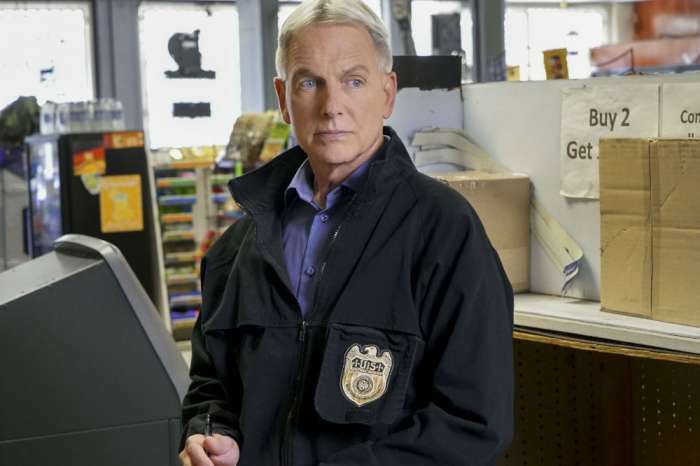 Harmon has been playing Leroy Jethro Gibbs since the very beginning of NCIS. Murray, who plays Tim McGee, was a recurring cast member in Season 1 and was bumped to full-time status the following year. Murray and Harmon have worked closely together ever since and their friendship extends well beyond the confines of the show. 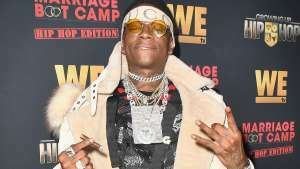 According to Country Living, Murray revealed that he originally met Harmon on the set of Harts of the West when he was only 15 years old. The series was supposed to star Jeff Bridges, who backed out at the last minute because his schedule was too busy. Harmon subbed in and made a lasting impression on Murray because of his versatility as an actor and dedication to hard work. 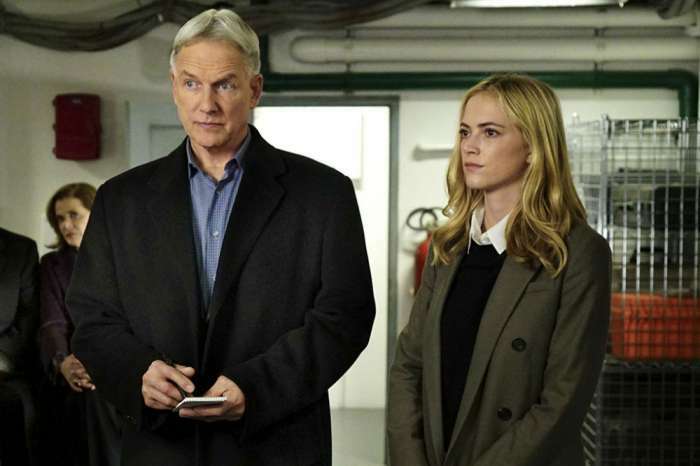 Those traits carried over to NCIS. In fact, Murray praised Harmon for being a “real actor” who strives for realness in whatever role he takes. While Murray admitted that most actors work hard at what they do, he believes Harmon is better than most. 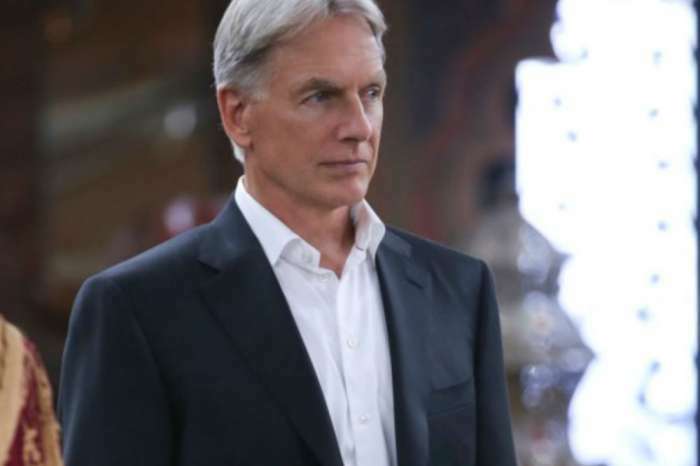 Murray’s interview comes after CBS just announced that it picked up NCIS for another season. The series is still the highest-rated drama on television and comes in second in all categories only to The Big Bang Theory. With ratings still going strong, it made sense for CBS to renew the show for at least one more season. 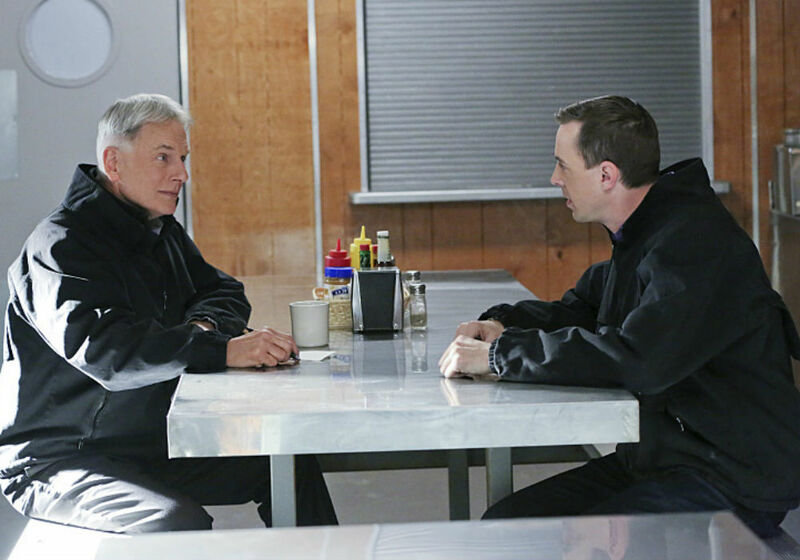 While Mark Harmon has not commented on his future on NCIS, he is fully expected to return in full force in Season 17.